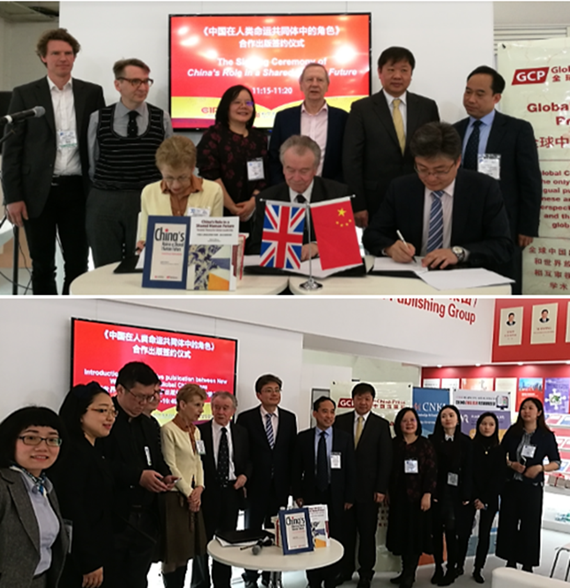 On 10 April 2018, the China International Publishing Group, New World Press and Global China Press jointly hosted an agreement-signing ceremony for publication of the English edition of China’s Role in a Shared Human Future by Martin Albrow. The event was chaired by Chang Xiangqun, Director of the Global China Institute and Honorary Professor of UCL. The signing ceremony was attended by Mr Xiang Xiaowei, Minister Counsellor of the Cultural Office of the Chinese Embassy to the UK, Professor Lord Anthony Giddens, former Director of LSE, Professor Martin Albrow, author of the book, Mr Li Chunkai, President of New World Press, and Mrs Ingrid Cranfield, President of Global China Press, all of whom delivered speeches. 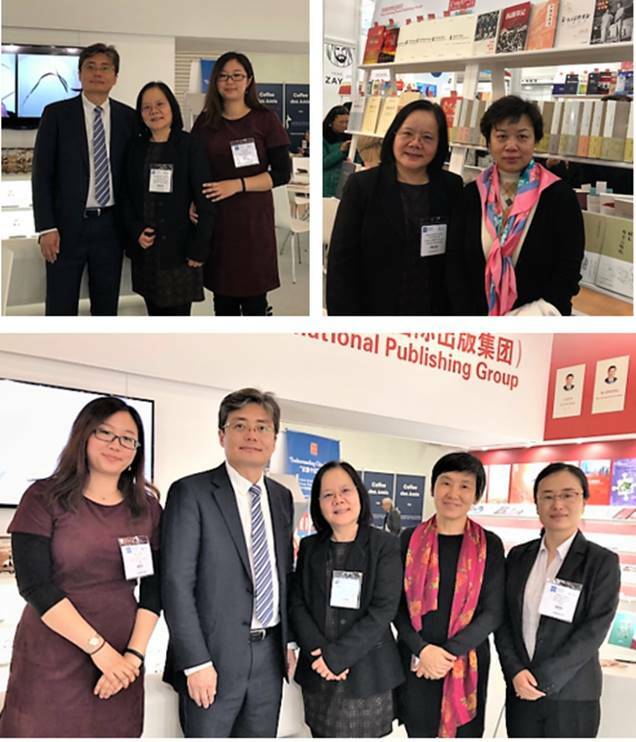 After the signing ceremony, the author conducted a discussion about the book with the experts and scholars participating in the event, garnering the attention of numerous readers and Chinese and western media at the London Book Fair. New World Press and Global China Press have jointly published the English edition of China’s Role in a Shared Human Future, which represents the latest example of how the two parties can share resources and complement each other’s strengths. 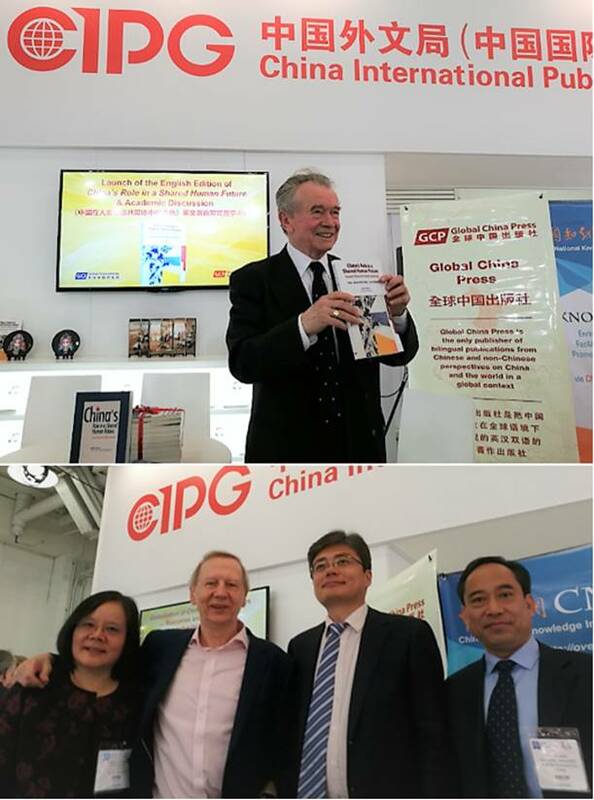 The publication of this book will help readers from China and from the wider region to understand how China will participate in global governance, as well as its contributions to the future development of mankind. 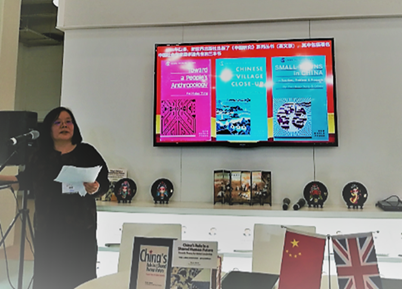 The role of China in the shared human future has always been a topic of great interest for the international community, and this event has become a focal point of the London Book Fair, thanks to its guest line-up and academic significance. Professor Xiangqun Chang, Director of the Global China Institute briefly introduced New World Press and Global China Press before book launch speeches, showing three books by renowned Chinese sociologist and anthropologist Fei Xiaotong (1910-2005), of the ‘China Studies’ book series English edition published by New World Press in the 1980s. She also reviewed the history of cooperation between the two presses in the past five years. 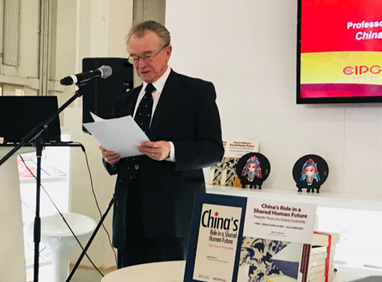 China’s Role in a Shared Human Future is a collection of reflections and speeches written in the last few years by Professor Martin Albrow, FAcSS, Honorary Vice President of the British Sociological Association. Martin Albrow has served as a visiting professor in several universities in the UK, the US, Germany and China. His book The Global Age: State and Society beyond Modernity has been translated into a number of languages, including German, Japanese and Chinese. In China’s Role in a Shared Human Future, he effectively links the works of Max Weber, an important Western theorist during the age of global transition from the 19th century to the 20th century, with studies carried out by contemporary Chinese scholars on the period of global transition from the 20th to the 21st century. Albrow believes that, on the one hand, classic Western theories still provide the core ideas for rethinking global cooperation, and, on the other hand, the “Belt and Road” initiative, though only a very recent attempt to present China as a new player in the global arena, will serve as means to promote global peace and cooperation rather than strengthen great power rivalries. China’s Role in a Shared Human Future is the fourth in the “Globalization of Chinese Social Sciences” book series published by Global China Press. This series embodies the spirit of “accelerating the construction of philosophy and social sciences with Chinese characteristics”, as advocated by Xi Jinping in his speech to the Symposium on Philosophy and Social Sciences in 2016. In his speech, Xi warned philosophy and social science workers in China that they “must help the world to familiarize itself with ‘the China that participates in academia’, ‘the China that participates in theoretical work’, ‘the China that participates in philosophy and social sciences’, let the world know ‘the China that is developing’, ‘the China that is Opening-up’, and ‘the China that is contributing to human civilization’”. The cooperation between New World Press and Global China Press not only encourages foreign social scientists to integrate the study of China into the theoretical and methodological aspects of their work, but also pushes them to reflect on how to further expand and disseminate it. This was exemplified by the two panels hosted after the signing ceremony. 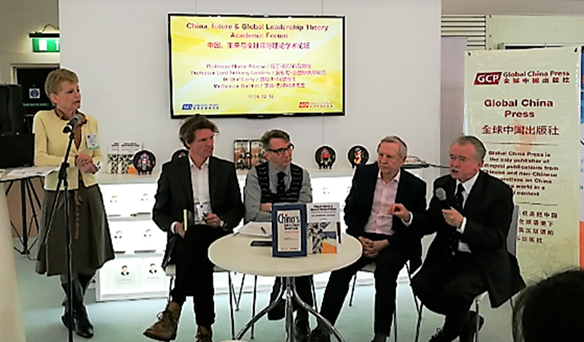 Panel I, “China and future global leadership”, was a debate connecting China’s case with the theory of “global leadership”. Apart from the author of book, Professor Albrow, and contemporary social theorist Lord Giddens, Dr Olaf Corry, global studies expert and Associate Professor of the Department of Political Science at the University of Copenhagen (Denmark), and Mr Duncan Bartlett, Editor of Asian Affairs magazine (UK), also participated as speakers in this Panel. Panel II was titled “Resources and methodology – Globalization of Chinese Social Sciences”. Mr Xiao Hong, General Manager of the International Publishing Center of CNKI (China), delivered a presentation to the audience of Chinese and foreign experts and scholars on a large number of important resources on the achievements and most recent developments in Chinese social sciences. Professor Xiangqun Chang, Director of Global China Press and Editor in Chief of Global China Press, pointed out that social sciences have encountered challenges in carrying out both quantitative and qualitative research in the age of big data, and that the application of computational social sciences and corpora emerging from big data has given the Chinese social sciences community a historic opportunity to develop alongside the West and to reconstruct the power of their academic discourse. 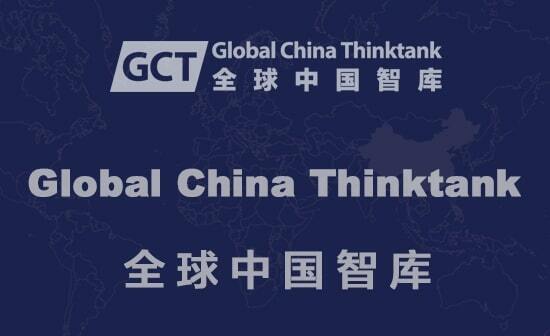 New World Press promoted the strategic cooperation between CKI and the Global China Institute, aimed at effectively contributing to the process of “accelerating the construction of philosophy and social sciences with Chinese characteristics”. 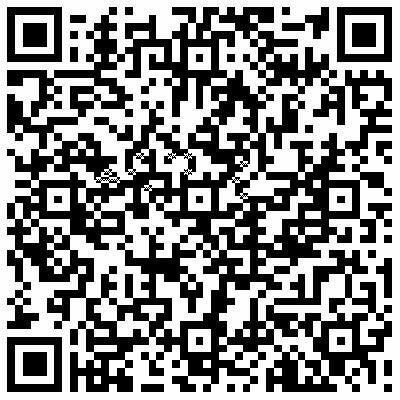 New Word Press is a subsidiary of the China International Publishing Group, dedicated to the publication of multilingual non-fiction books, including social sciences works, with the goal of “helping the world understand and interpret China”. In recent years, New World Press has built an international reputation, pioneering the establishment of overseas editorial departments for several Chinese national publishing houses. Global China Press is the first publisher focusing on bilingual publications of China, committed to examining China and the world in a global context. The cooperation between the two publishers focuses on the promotion of high-quality books by combining their resources, expanding cooperation more broadly in publishing, increasing the ranking and profile of their publications and increasing the global distribution of high-quality books. 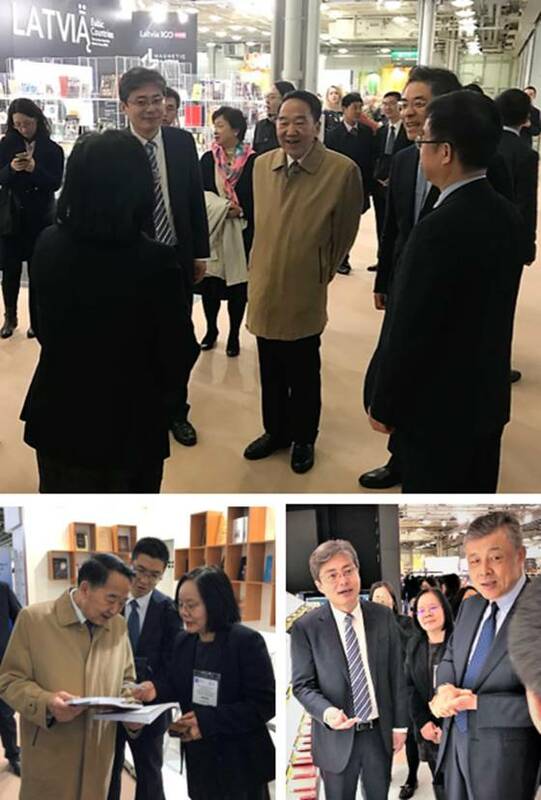 Top from left: Xiangqun Chang (back view)chats with LI Chunkai, President of New World Press, JIANG Jianguo, Minister of the State Council Information Office, ZHANG Fuhai, President of China International Publishing Group, and Hu Kaimin, Deputy Chief Editor of Foreign Language Press. 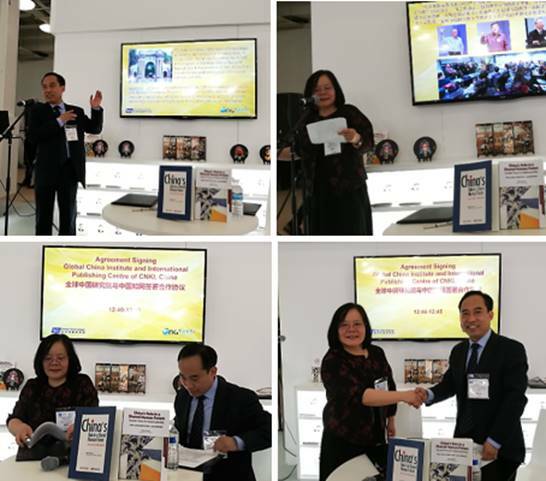 Bottom left: Xiangqun Chang presents the newly launched book to JIANG Jianguo; Right: LI Chunkai briefs the event to Ambassador Liu Xiaoming of the Chinese Embassy to the UK. Top left: LI Chunkai, Xiangqun Chang, DONG Ying, editor of New World Press; Top right: Xiangqun Chang and CHEN Shi deputy editor-in-chief of the China International Publishing Group; bottom: DONG Ying, LI Chunkai, Xiangqun Chang, UK based Writer Haiyao Zheng, and Wang Shui, Vice President of Dolphin Publishing of the CIPG.